A friendly professional quality service for: Coleraine, Ballymoney, Ballycastle & surrounding areas. 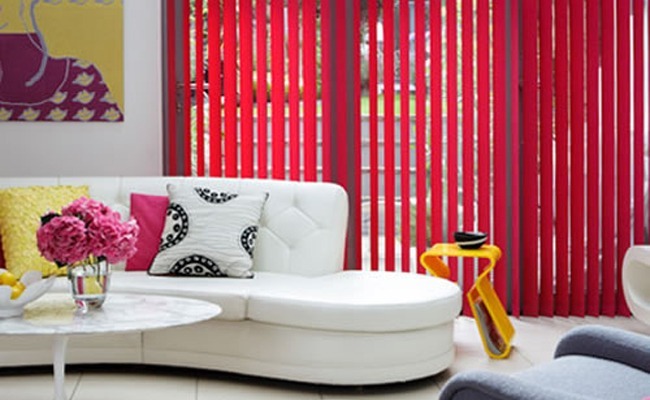 Cut Price Blinds established 1991 are suppliers of blinds for residential & commercial properties on the Causeway Coast, Co. Antrim & Co. Londonderry areas. We offer a friendly, professional & quality service. Call us now for a FREE no obligation consultation or visit our contact section for more information & let us find the perfect window blinds for you. © 2019 Cut Price Blinds. All Rights Reserved.